Square Enix have released the debut English trailer for upcoming Nintendo DS title, Kingdom Hearts Re:Coded. Having appeared alongside an overhaul to the official North America website for the handheld adventure, the latest trailer presents fans with a further glimpse at both cutscenes and gameplay footage from the upcoming game. 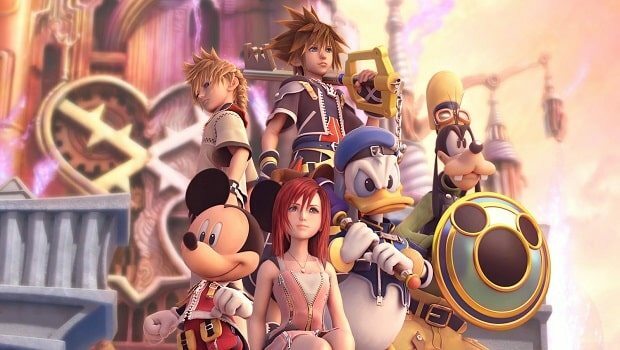 Kingdom Hearts Re:Coded is due to release exclusively for Nintendo DS on January 11th across North America and January 14th within Europe. Is it basically the first game again but discovering a mystery within it?